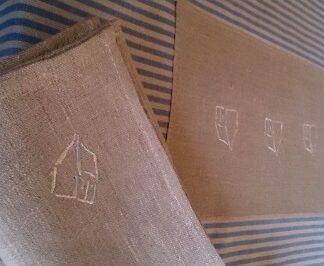 Home / "The French Collection!" 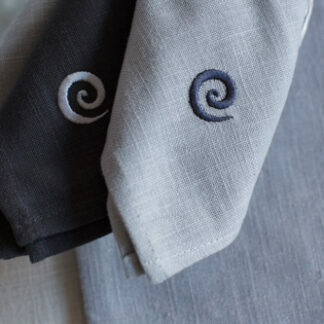 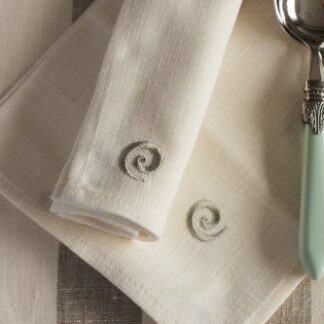 This Collection, in a linen mix and pure linen, is inspired by the French countryside I love. 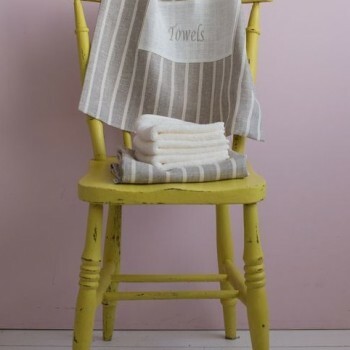 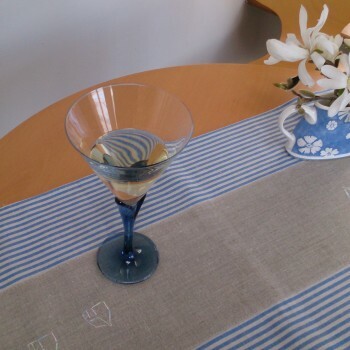 Think of lavender fields and picnics and here in Ireland, easy relaxed afternoons with family and friends. 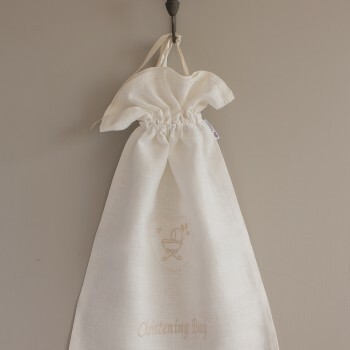 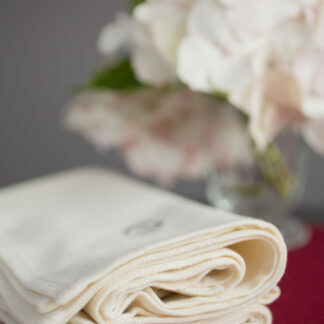 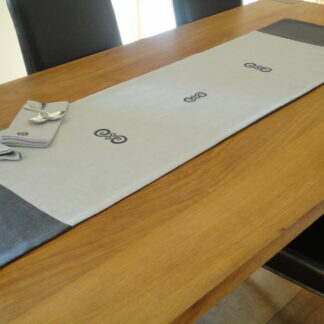 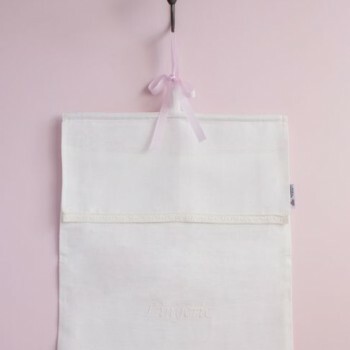 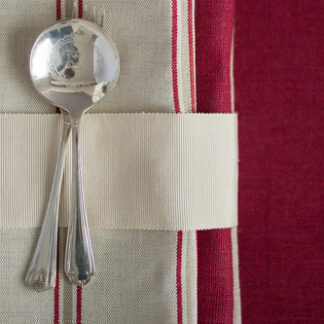 Wedding Gift Set in The Carrig Collection, which includes table runner and napkins / Sold out.